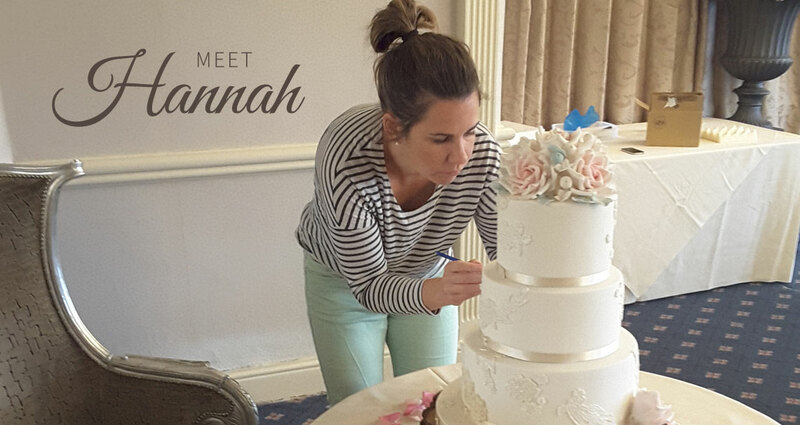 I’m Hannah, the owner and founder of Hannah’s Cornish Cakes, I’d like to welcome you to my world of cake. 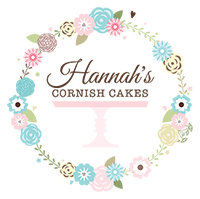 Baking has been a hobby my whole life, my childhood days were spent rustling up many a treat with my lovely Gran so much so by the time I was 10 I could whip up a cake without a recipe!! For years I’ve loved producing countless celebration cakes for friends and family, as my talents grew they encouraged me to turn professional. This dream became a reality soon after I had my gorgeous daughter and in July 2015 Hannah’s Cornish Cakes was born. Business at the beginning was mainly cute fun children’s novelty cakes, but my focus soon turned to wedding cakes. I fell in love with the magic of being part of a couples special day, the romance and beauty. I’m drawn to all things pretty so designing beautifully elegant wedding cakes is my passion. Over the last year my little cake company has flourished more so than I could ever have wished for, I am so lucky to be able to say I truly love my job.